Platipus are proud to have provided technical tree planting guidance for this prestigious Soho project. Due to potential wind pockets on the 1st & 4th-floor terraces, it was crucial to ensure that there would be no plant movement. 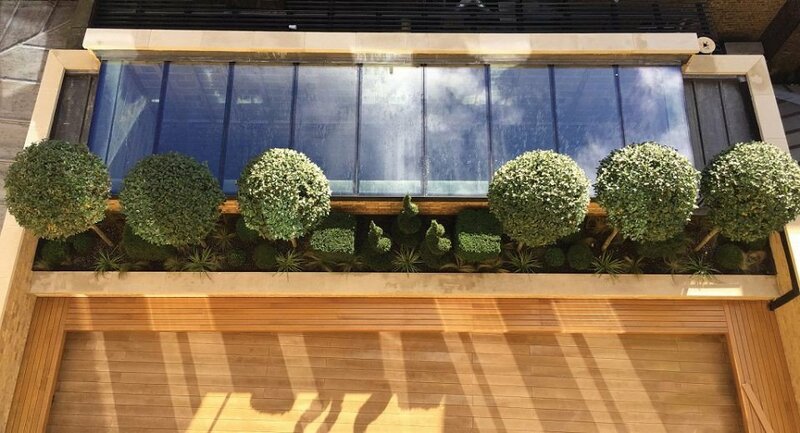 The D-MAN structural system was the ideal solution given the relatively shallow soil depth in the planters.